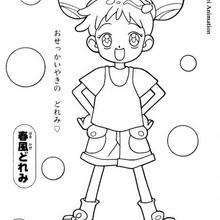 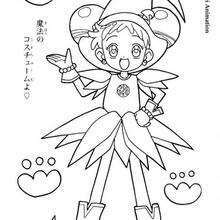 Print out and color this Dorie Goodwyn the fairy coloring page and decorate your room with your lovely coloring pages from MAGICAL DOREMI coloring pages. 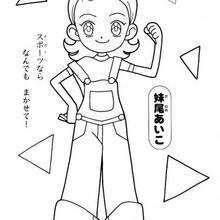 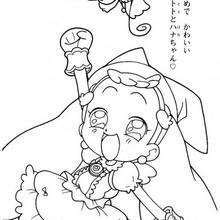 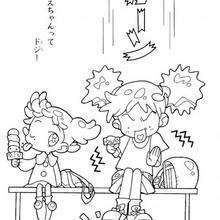 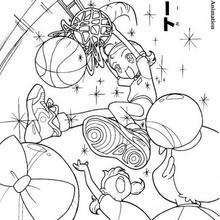 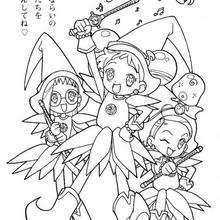 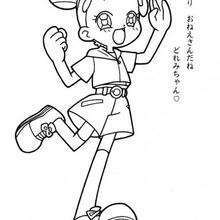 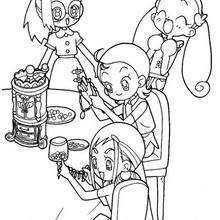 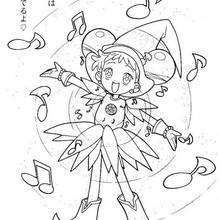 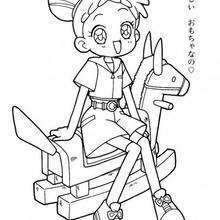 Free MAGICAL DOREMI coloring pages available for printing or online coloring. 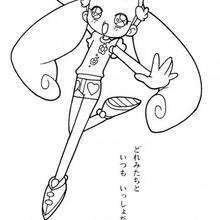 You can print out and color this Dorie Goodwyn the fairy coloring page or color online.